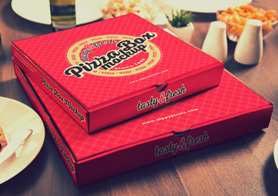 Download this free realistic pizza box mockup PSD now to produce a yummy presentation of your designs. 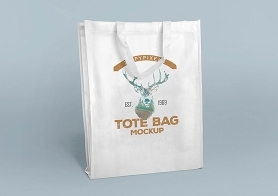 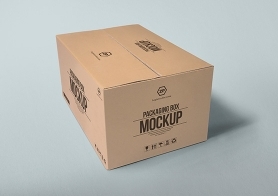 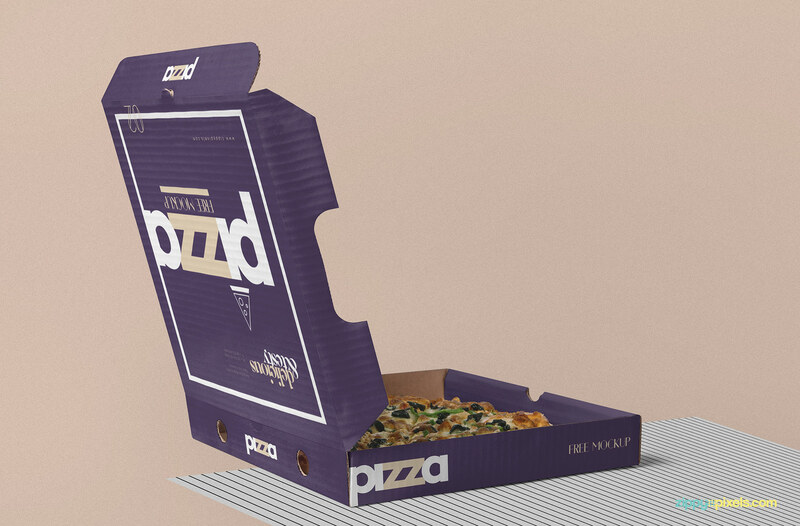 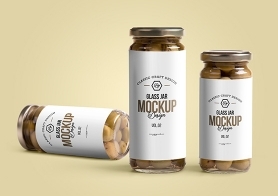 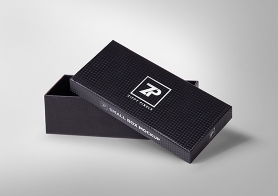 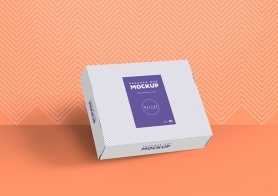 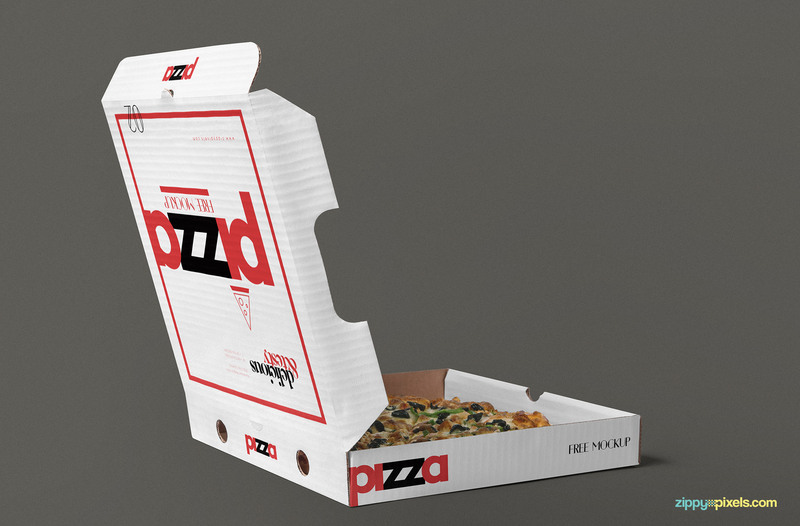 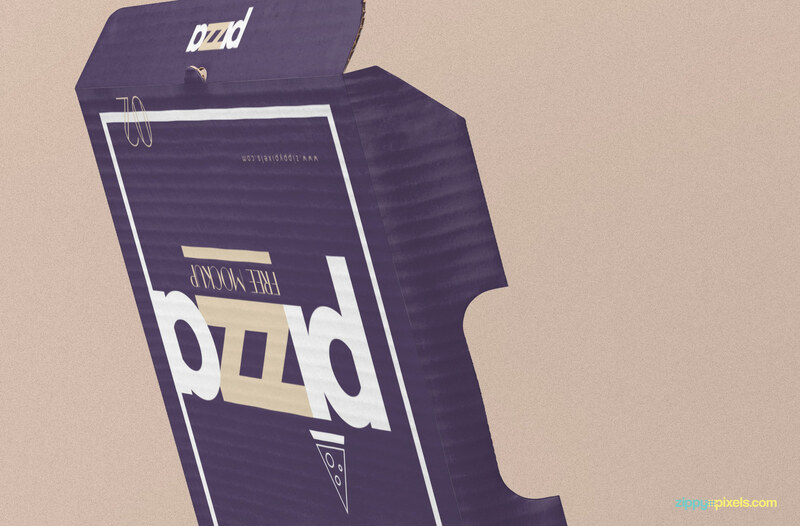 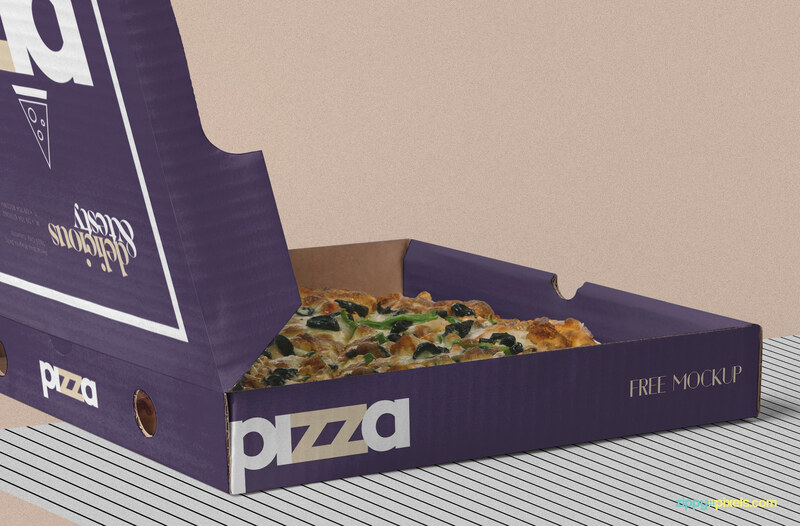 This pizza box mockup offers an open pizza box with a delicious pizza placed inside the box. All the sides of the pizza box offer separate smart objects for the replacement of designs. 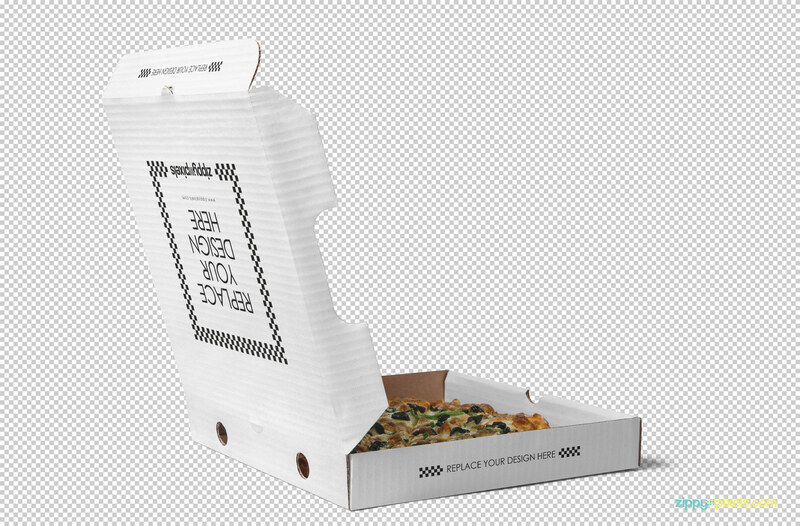 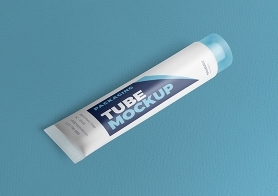 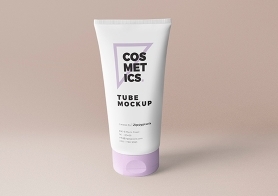 You can use well-organized layers to customize the shadows, background and light effects. 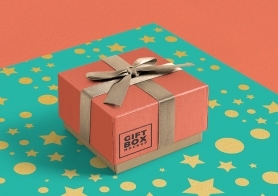 Please do share your experience in the comments box below.